i have two favourite character would anda like most? if anda are a girl who will anda marrie! 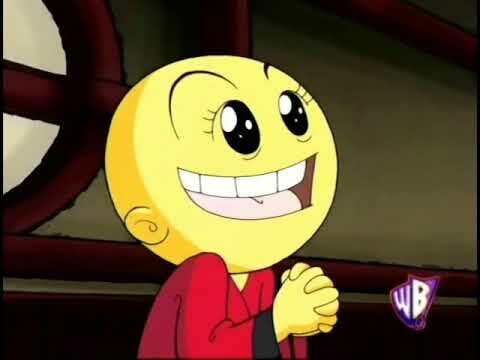 How do anda feel about xiaolin Chronicles? pilihan fans: I cinta it!!!!! Which showdown animasi do anda like better? Who is your favorit character and least favorit character and why? a comment was made to the poll: Out of my puncak, atas 5 favorit characters, who is your favorite? Who is Rais true love?